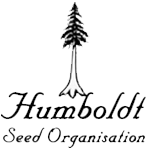 Humboldt Seed Organisation - UK Cheese Auto. Free US delivery. 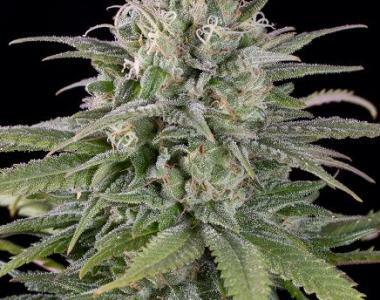 It has good vegetative growth, and its Skunk lineage provides a long terminal cola with smaller dense nugs on lateral branches. Pungent and sweet, this is an intricate combination of mouth watering, unmistakable flavor. Intense head high remaining for hours followed by a relaxing finish. Only 70 days from seed to flower.